Have you been aching to vote for Justin Bieber or Mumford & Sons as 2012’s “Worst Band”? How about One Direction’s Harry Styles or Psy as “Villain of the Year”? The cheekiest awards in music returned this week as British music magazine NME (New Music Express) unveiled its candidates for the NME Awards 2013, spotlighting the best and worst in music, movies, concert festivals, and pop culture. Although British music fans will likely be familiar with all the NME nominees, we invite everyone to search MyMusicCloud’s music store to discover and hear lesser-known “Best” nominees like M.I.A. (female rapper from the movie Slumdog Millionaire) and Tame Impala (Australian rock band). Yanks will recognize rockers like The Black Keys, The Killers, and the Foo Fighters among the honorees. They landed nominations for Best International Band alongside Crystal Castles, Odd Future, and Tame Impala. Cult favorite Alabama Shakes and a young folksy sister trio from Los Angeles with a Fleetwood Mac-like sound, Haim, are also nominated for Best New Band. But The Rolling Stones dominated with four categories, including Best Live Band, Best Book, Music Moment of the Year, and Best Music Film. Arctic Monkeys makes a strong showing for Best British Band and Best Music Video, while former British Band winner Muse takes a licking – it’s now nominated for Worst Band. Ouch! 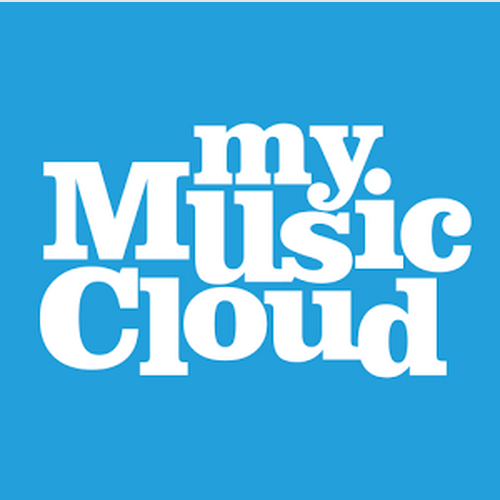 We at MyMusicCloud congratulate all the nominees (even you, Justin Bieber), and encourage you to upload and make your own music mixes using our cloud-based music delivery service. It shares your collection across mobile phones, Macs, PCs, tablets and almost any portable device.